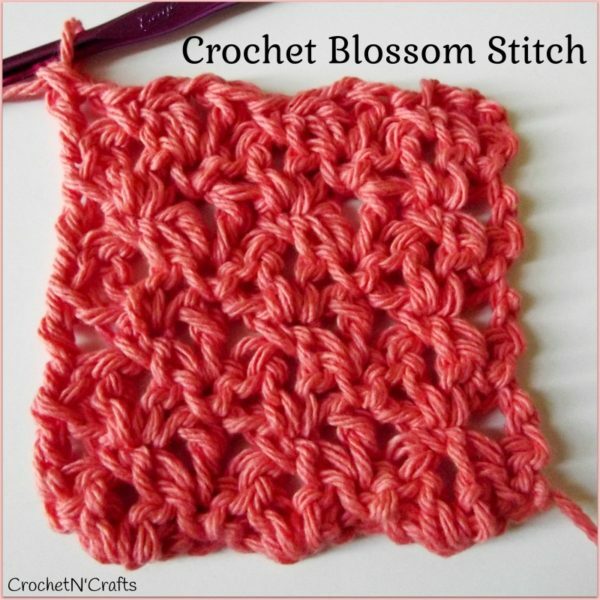 The crochet blossom stitch has a nice lacy appearance to it. 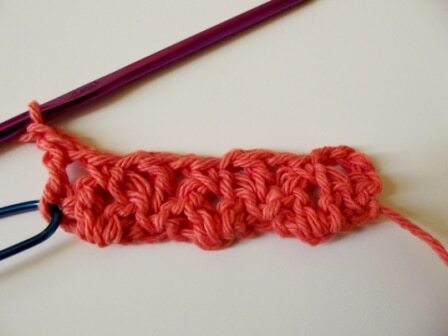 I fell in love with it due to the prettiness as well as the ease of the stitch. 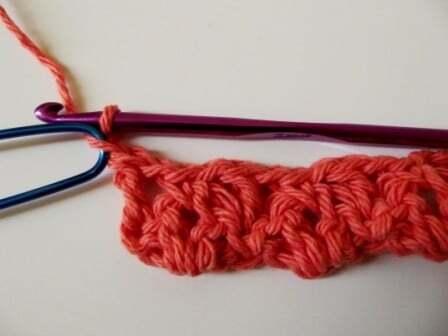 It allows for hours of fun and mindless crochet once you get started on it. 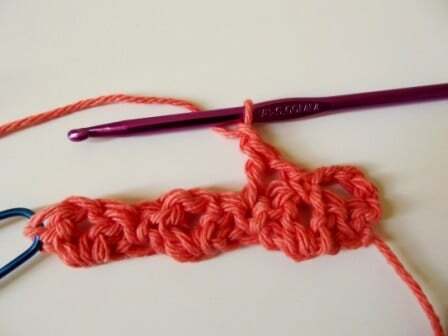 The stitch pattern is a multiple of 4 + 1, making it easy to adjust for any length. 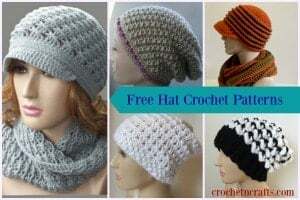 Thus, it’s perfect for summer tops, afghans, bags, dishcloths or anything else you can think of! 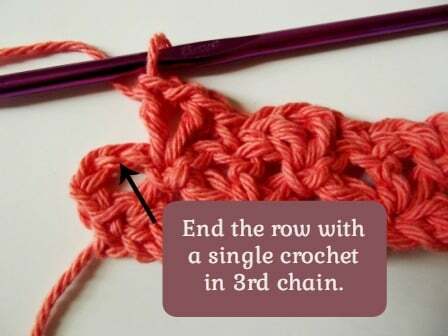 Step 1: Make your chains (any multiple of 4 + 1), and place the marker in the last chain made. 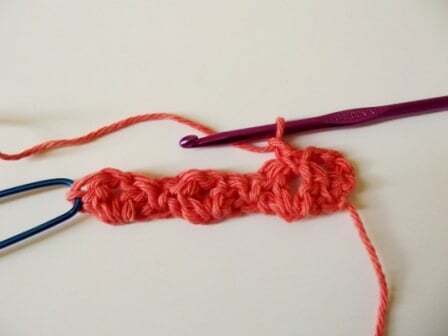 This marked chain will act the first single crochet in row 1. 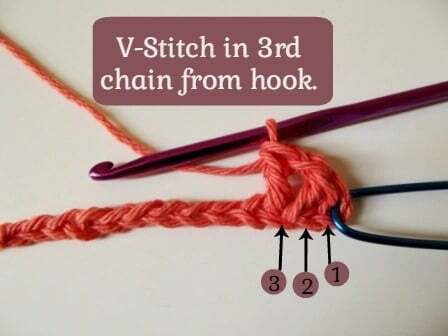 Step 2: (Dc, ch 1, dc) in third chain from hook to make a V-St. 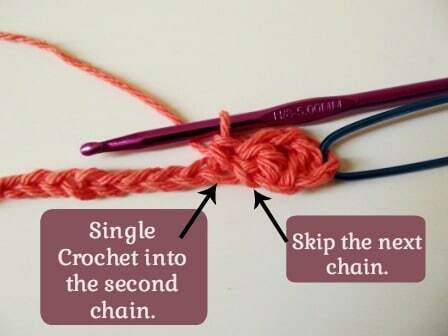 Step 3: Skip the next chain, then sc into the next chain. Step 4: *Skip the next ch, V-st in next ch, skip next ch, sc into next ch. Repeat across ending with a sc in last ch. 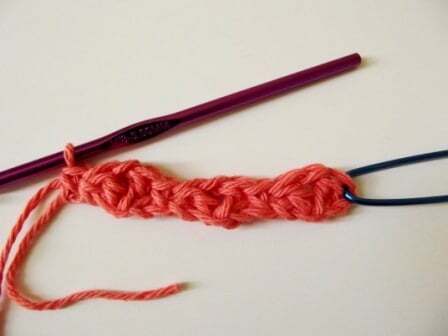 Step 5: Turn your work and ch 4. Or, ch 4 and then turn your work. The 4 chains count as your first dc and first ch-1 in the second row. 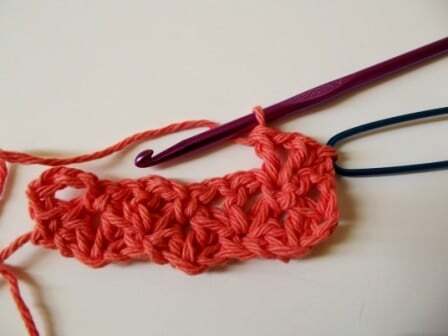 Step 6: (Sc, ch 1) into the first V-st. Step 7: (Dc, ch 1) into next sc, (sc, ch 1) in next V-st. Step 8: Repeat step 7 across ending with a (dc, ch 1) in last sc (the marked ch). 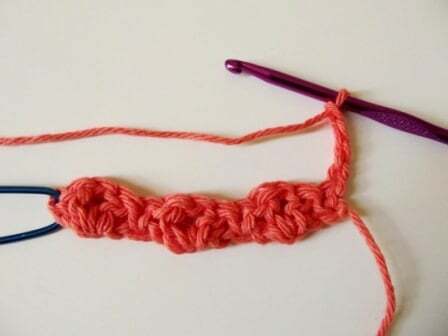 Chain 1 (counts as the first single crochet for the next row). 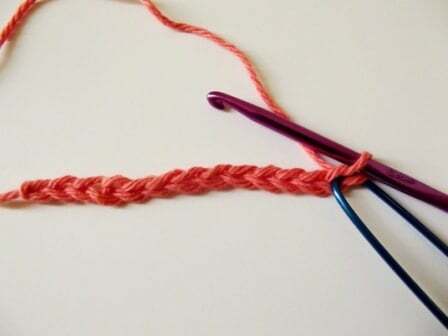 Move the stitch marker up to mark this chain as your first stitch. Step 9: V-st into the first sc. Sc into the next dc. Repeat the process across ending with a sc in last dc (3rd chain). Then begin again at step 5 and repeat until you have reached a desired height. 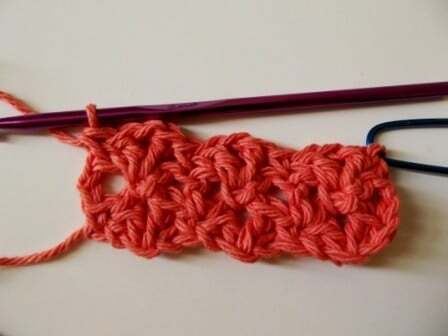 And that’s the crochet blossom stitch. Hope you have lots of fun with it!